I have been missing in action for a while now. 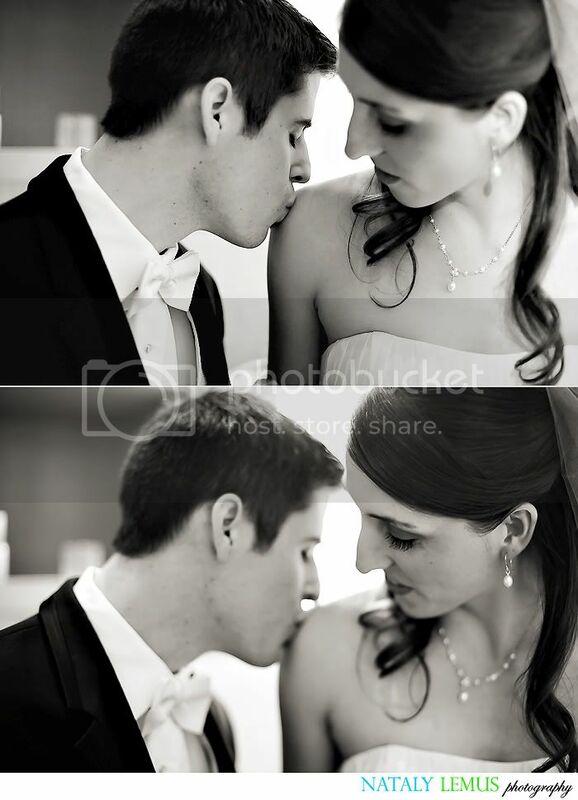 I've been super busy with weddings, e-sessions and editing. I wish I didn't have to neglect my blog, but I have to focus on editing until the end of the year. However, I do have a few posts coming up! 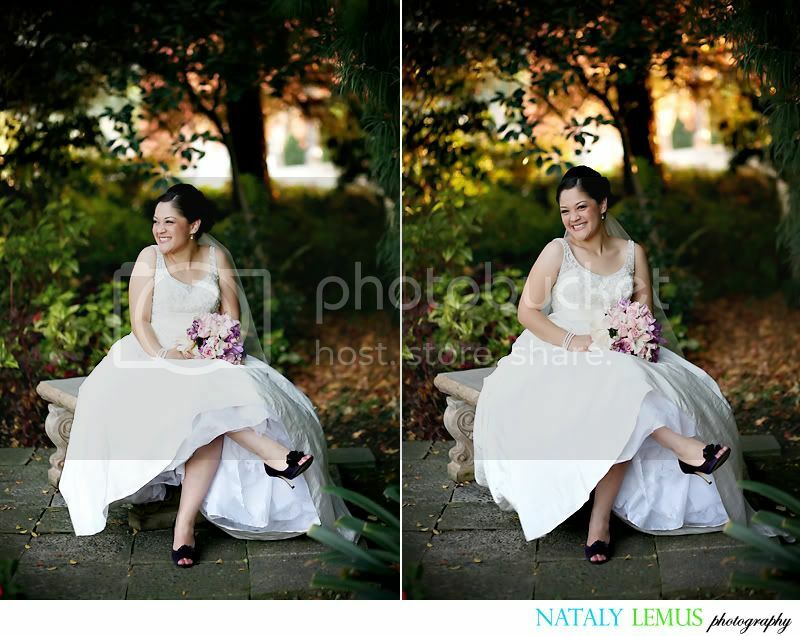 Here is a small teaser of the two weddings that will be blogged soon. Stacey & Mike's wedding is up next. Their wedding will be blogged tomorrow. The first two pics are extremely romantic. It looks lik they are the only two people there. I like how the first one is focused on him and the second her. 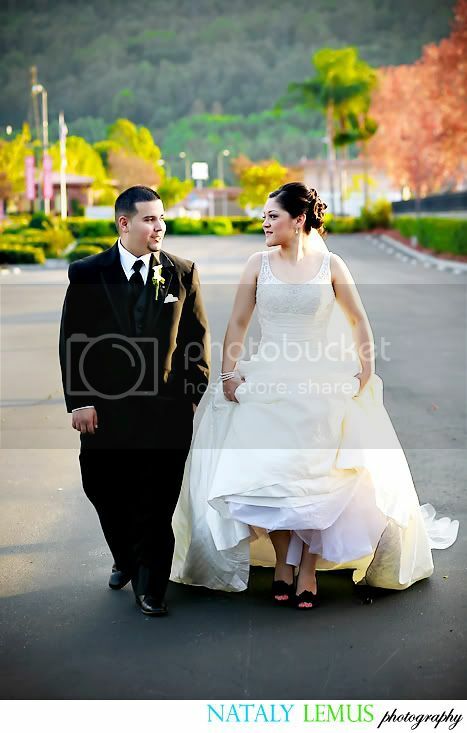 The other bride and groom's pictures are just as beautiful. what catches my eyes are the beautiful colors. I want to see more!